Fran Drescher leads a cast of mature women of standup in a night of uninhibited comedy. Starring Fran Drescher, Carole Montgomery, Luenell, Lynne Koplitz, Kerri Louise and Vanessa Hollingshead. 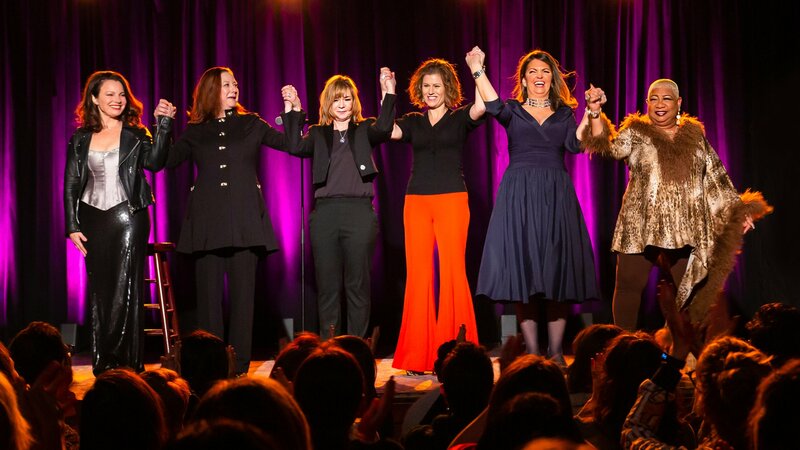 Fran Drescher leads a cast of mature women of standup in a night of uninhibited comedy.